Sandy Denny on NPR’s “All Things Considered” | What happened to Dirty Linen? 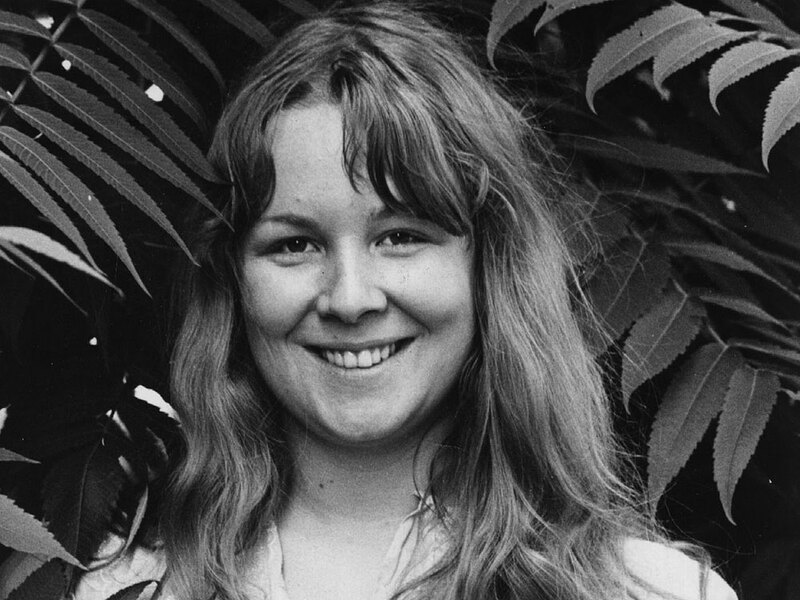 NPR’s “All Things Considered” had a much too-short story on Sandy Denny as one of the “50 Great Voices” series today. Contributions from Richard and Linda Thompson.